Do you want to see the most vintage pieces? Must go to Maison et Objet 2018 in Paris! Maison et Objet 2018 will happen between 7th and 11th of September in Paris. 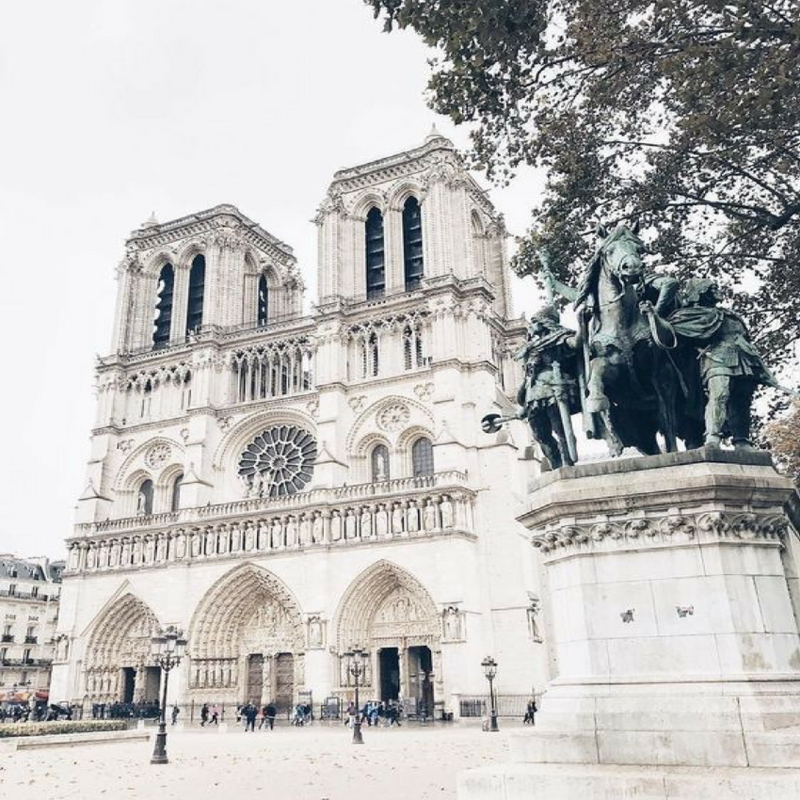 It will be your opportunity to see how incredible these pieces are. Stay with us because we are about to show what you can find! See More: Maison et Objet 2018: What Vintage Pieces You Will Find? Our journey to inform you about the masterpieces that will be at Maison et Objet September 2018 is about to start! 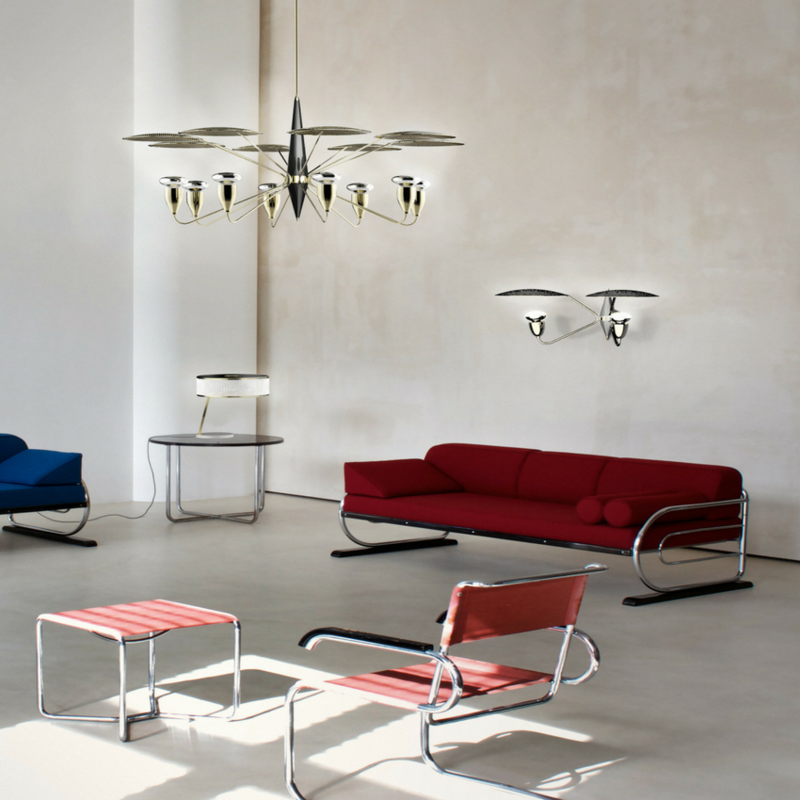 First, our focus will be the Suspension Lamps, then Wall Lamps. 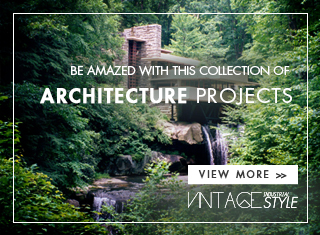 Important to refer that all of this pieces are vintage with a little touch of modern. DelightFULL does everything to amuse their clients, don’t waste this opportunity to become one. 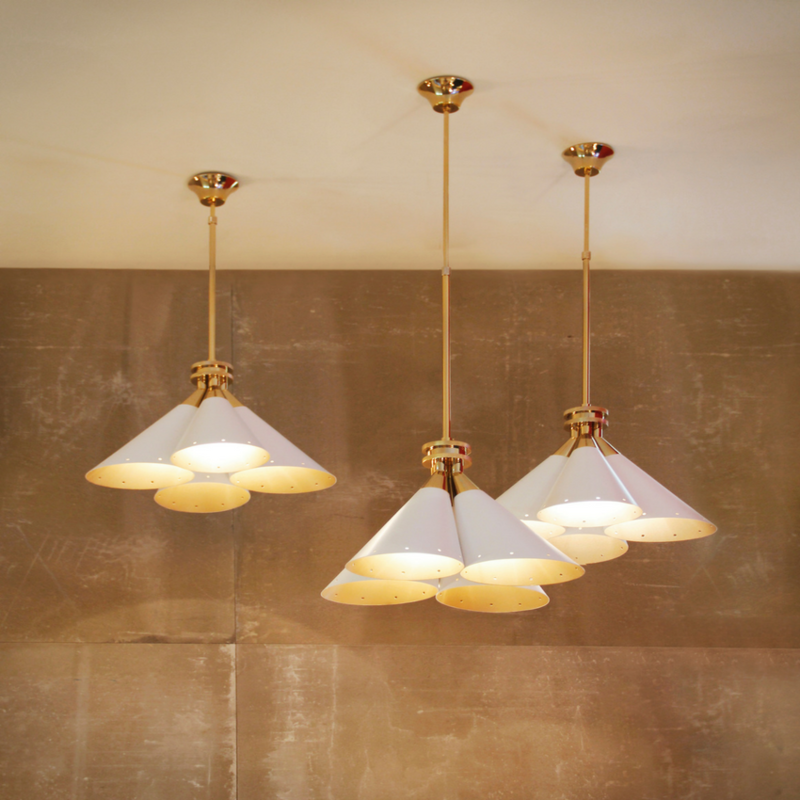 This is definitely one of the classics, Brubeck Pendant along with the Brubeck Family can make magic in any room of any home! Today we are only talking about this one on the image. Brubeck was inspired in the American jazz pianist Dave Brubeck and it’s the perfect example of when art deco design meets music. Handmade in brass with a gold-plated finish, this hanging lamp is available in a wide range of finishes: gold, nickel or copper plated, brushed brass or nickel, and aged brass. Madeleine Suspension Lamp was inspired in a flower bouquet, and it became this amazing lamp we can see. Handmade in brass, it features a matte white interior and a gold powder paint inside finishing. The focus point on this lamp is how it can be versatile and used to decor any room in your home. Now entering in the Wall Category, we introduce to you Galliano Wall Lamp, an example of vintage design lamps and one of the most important at DelightFULL. Galliano is a best seller, due to this fact it had to be at Maison et Objet 2018 so that everyone had the chance to see it. 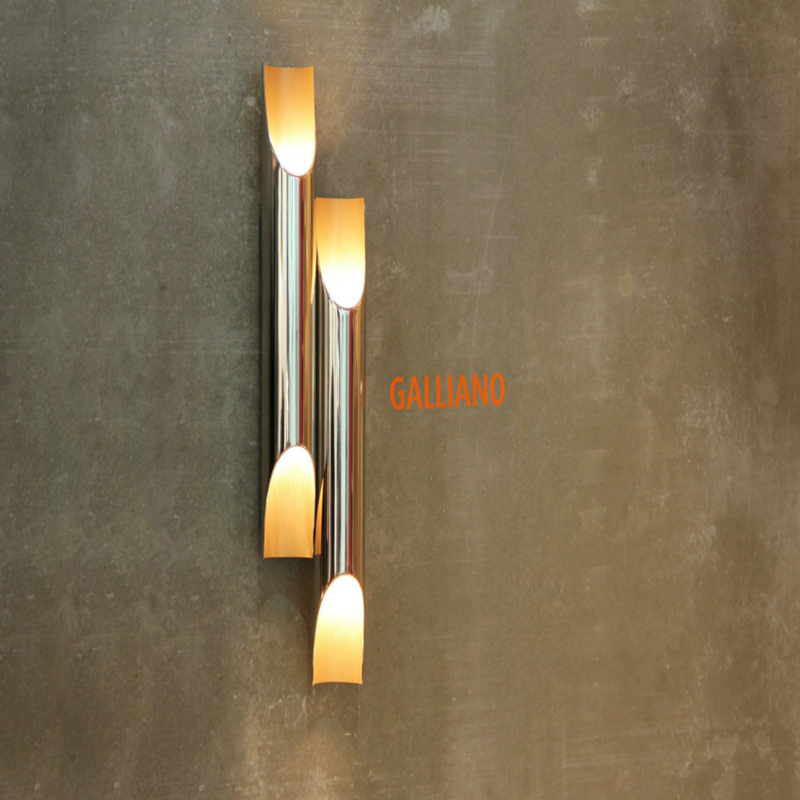 Handmade in iron with a matte black exterior and a gold powder paint interior finishing, Galliano produces a unique lighting effect. Uniqueness is The Word to define it, don’t you think? Just like I’ve said before, Brubeck will have a strong presence at Maison et Objet 2018, one of the most important Paris trade show! Brubeck XL Wall Lamp is here to stay, with inspiration of the timeless musical instrument that is the pipe organ and one of the foremost exponents of jazz, Dave Brubeck, this luxurious wall sconce is a statement piece on its own. 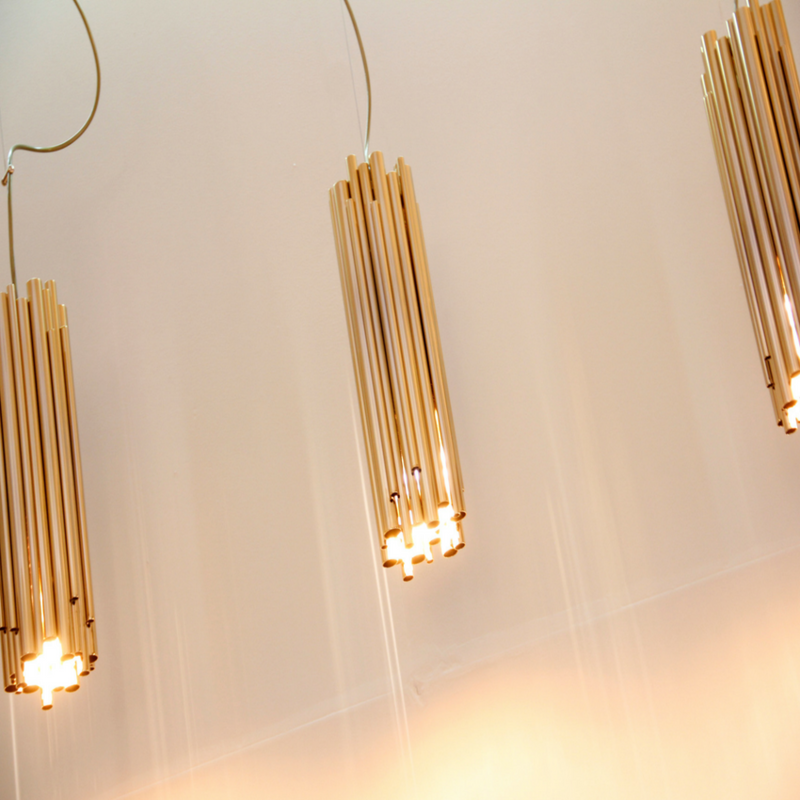 Handmade with a series of brass tubes and a finishing touch of gold-plated. Peggy Wall Lamp will also be at Maison et Objet 2018. It has a structure handmade in brass and wood. with a top cover in perforated steel. What a unique lamp with a nickel plated and matte white finish. 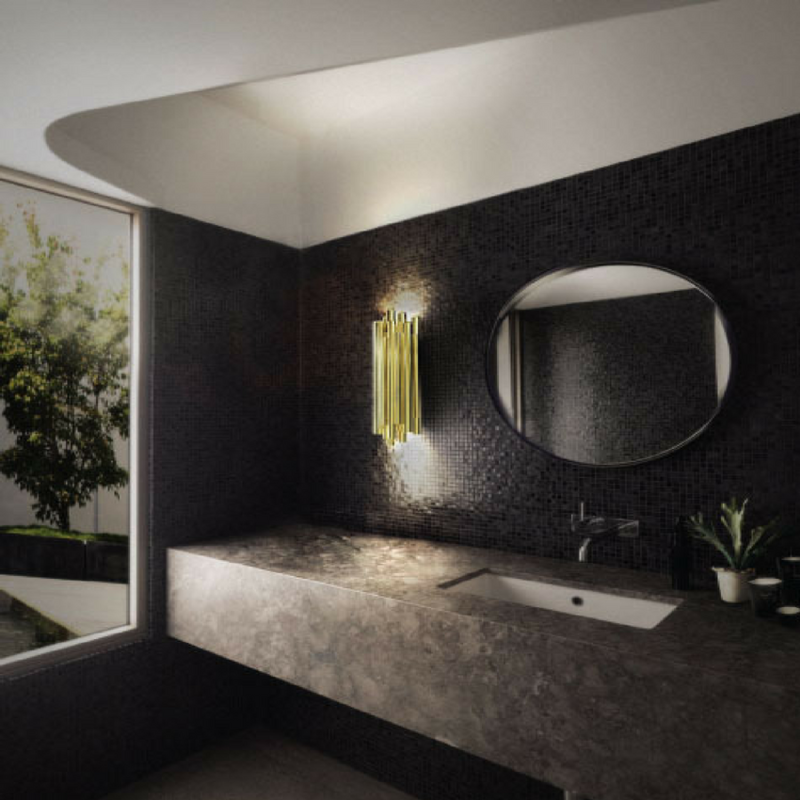 This dazzling lighting design lamp shades are in matte black, making an incredible contrast with the matte white top cover, that characterizes this contemporary chandelier. Important to refer that Peggy also exists in the category Suspension as you can see in the image! Although only Peggy wall will be present at Maison et Objet it’s no excuse to ask for more Peggy! Read More: How To Take The Perfect Vintage Picture! 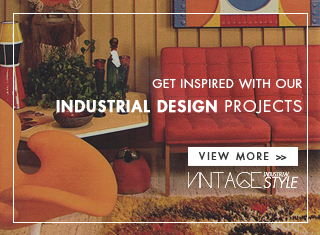 Vintage Style at 100% Design in London! Are you ready?